We all know that a great author blog can do wonders when it comes to boosting your profile as an author. 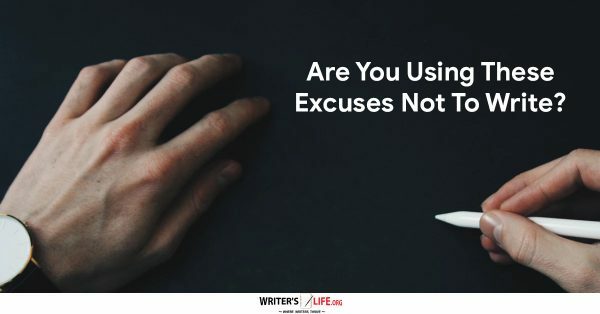 But just because we love to write books doesn’t mean that writing blog posts will come naturally to us. Writing and maintaining an impressive blog is hard work, and for many writers, it can be difficult trying to come up with fresh and exciting new material for their blog posts as well as trying to concentrate on their book. 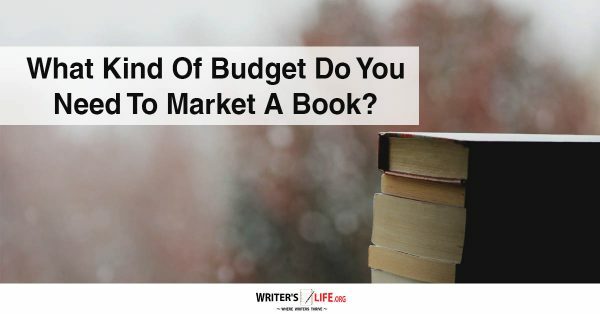 However, if writers can juggle the two the rewards can be invaluable. However, a boring blog can do your career worse damage than not writing one at all! So how do you make sure that your blog posts remain fresh and interesting and say something your readers want to hear? Let’s first discuss what makes blog posts boring in the first place. All facts but no story. People live facts, facts are fascinating after all, but a list of cold hard facts will leave your readers disengaged. Be playful, have a build up, tell a story to deliver the most significant impact. 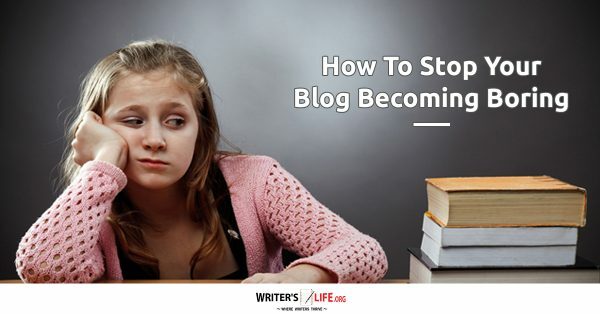 If your blog post is all about you, it will quickly bore your readers to tears. We’re not saying you aren't super interesting, but you need to mix posts about the things you are up to with more observational or helpful pieces. Otherwise, you’ll turn your readers off. Saying that, don’t be afraid t reveal your personality through your posts. Share your opinions and show who you are. 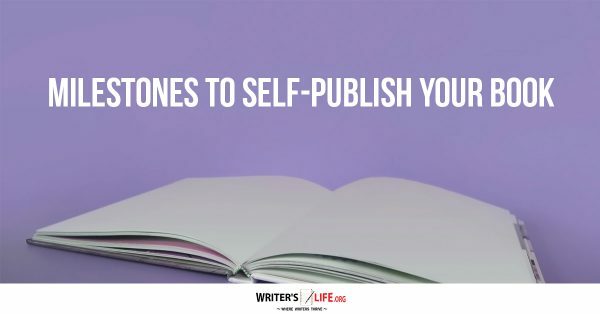 A blog without personality doesn’t allow readers to connect with the voice behind the posts, and they'll want to get to know you, so let them in. Don’t write about nothing, actually consider what will make an impact, what will get readers to sit up and take notice. Create a buzz, stir people into action. Make your blog count for something; you'll find it so much more fun to write if you do. What some people may find boring others may find fascinating, so it’s crucial that you figure out who your target audience is and then go on to work at creating blog posts that are interesting for them. Your blog posts don’t have to be universally fascinating, but if you don’t work out who they are for, chances are they’ll fall on deaf ears. So how can you make sure you never write a boring post again? If you can be funny, be funny. There is nothing quite as appealing as making someone laugh. You don’t have to stuff your blog posts with knock knock jokes but try to inject some wit, some humour, some sarcasm in there and you’ll soon find readers clamouring you for more. Keeping them hooked until the end. It's all well and good having a punchy headline and smart opening paragraph, but if your post is all style and no substance your readers will call you out. Make sure you give your readers reasons to read it right the way through. The end is where you’ll encourage them to like or share your post, so they need to get there if it’s going to make an impact. Be emotive. We’re not saying readers need to finish reading your blog post in floods of tears, but trying to conjure up a picture and play on their emotions is a good thing. Make it personal, tell a story, make sure you are at least trying to be affecting, to make a difference. Make sure you seduce your reader, flatter them, lure them in, make them buy into what you have to say for the long term, so they keep coming back for more. 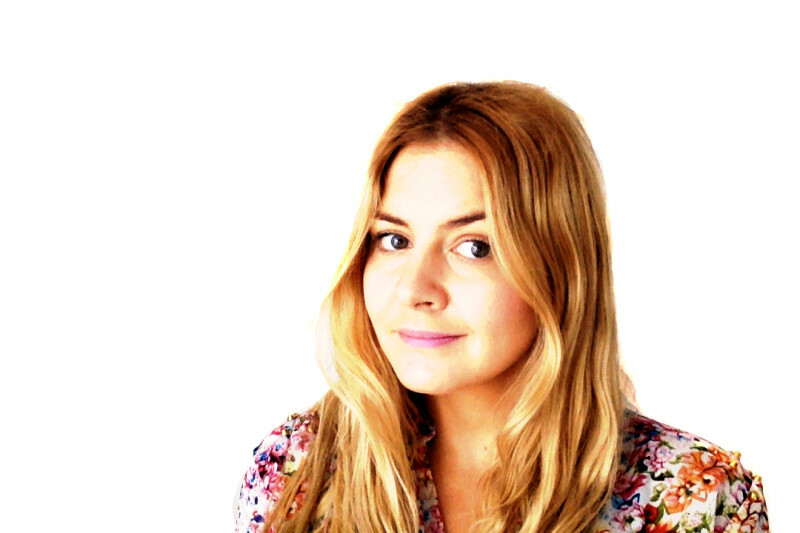 So there you have it, some quick tips to ensure you never write a dull post again! 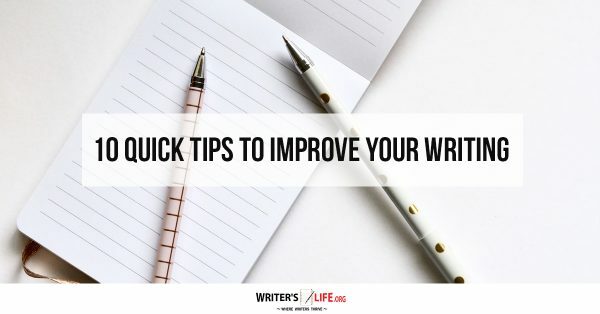 How do you come up with new material for your author blogs? Share your ideas with us here!